Since our BUY initiation in Dec 16, iFast’s share price has appreciated 18% and rallied 65% from its ytd low. Fundamentals remain intact and the group will continue growing its AUA on an expanded suite of services, including stock dealing services. However, we believe these positives have been priced in. With just a 4.6% upside to our DCF-based target price of S$1.02, which is street high, downgrade to HOLD. Entry price: S$0.90. Fairly valued after a strong rally. Since our BUY initiation in Dec 16, iFast Corporation (iFast) saw a stellar price performance, rallying 18%, and 65% from its ytd low. While we think its fundamentals remain intact, much of the positives have been priced in at this level, including the upcoming stock dealing services. At this level, the stock is not cheap, where it is currently trading at 36.9x FY17F PE, a 16% premium to the 31.8x FY17F PE of its closest peer, Hargreaves Lansdown, a similar investment platform services company based in the UK. Downgrade to HOLD on limited upside. Given the limited 4.6% upside to our target price, which is street high, we downgrade the stock to HOLD with an unchanged DCF-based target price of S$1.02. We would be buyers at S$0.90. Stockdealing services to be launched in the next few weeks. 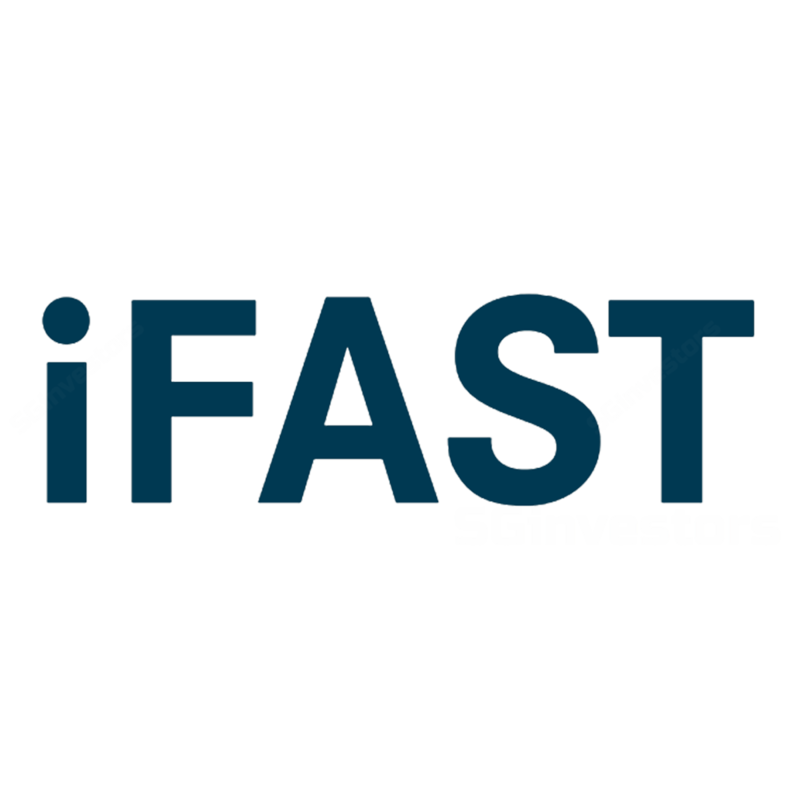 IFAST was recently admitted as a trading member of SGX and a clearing member of the Central Depository. After a six-month delay, IFAST is finally set to launch its stock-dealing services in SGX-listed stocks by this month. The group will hence have a broadened range of investment products in which investors who use the platform can invest seamlessly across multi product categories. Stockdealing to enhance overall AUA but will take time to ramp up. While stocks will give the group an additional income stream in terms of commission, we understand IFAST’s focus on stockbroking services is not to maximise non-recurring commission income from short-term trading. Instead, its aim is to provide an integrated wealth management platform to enhance the group’s overall platform AUA in the long term. We expect the new services to take time to ramp up and believe the impact will only be felt more materially in 2018. China to be key earnings drag in 2017. We understand that China is still expected to be loss-making this year although losses are expected “to not increase significantly”. We believe China is still in the early stages of growth, and we anticipate operations will likely only break even in 3-4 years. As of the latest 1Q17 results, we understand that China has yet to contribute materially to group AUA (estimate < 1%). No change to our earnings forecasts. We maintain a 3-year net profit CAGR of 23.6% in 2017-19F.